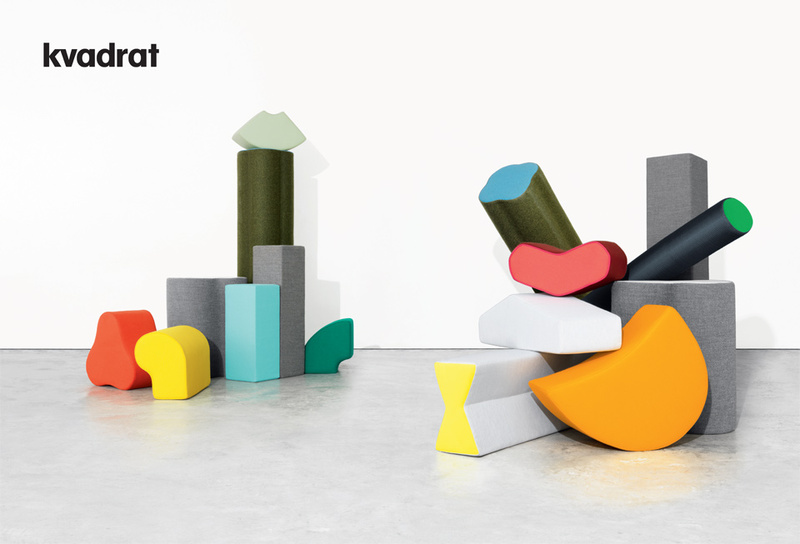 Established in 1968, Danish textile manufacturer Kvadrat develops and produces fabrics that are specified by the world’s leading furniture brands and architects. 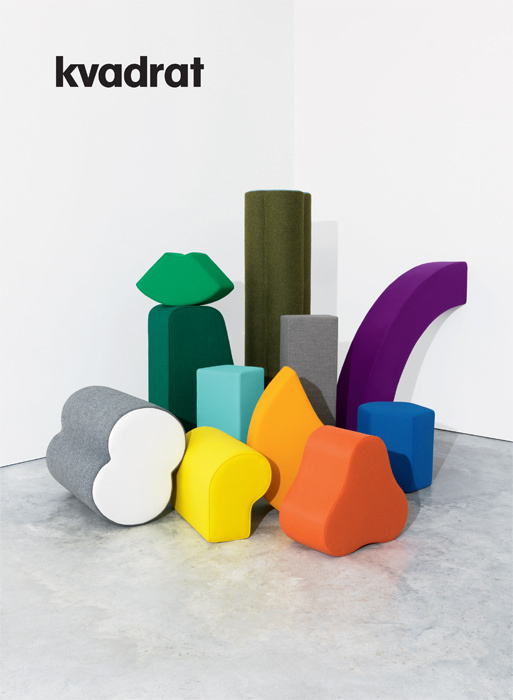 Their goal was to raise their brand profile in the wider design community and, ultimately, the consumer market. 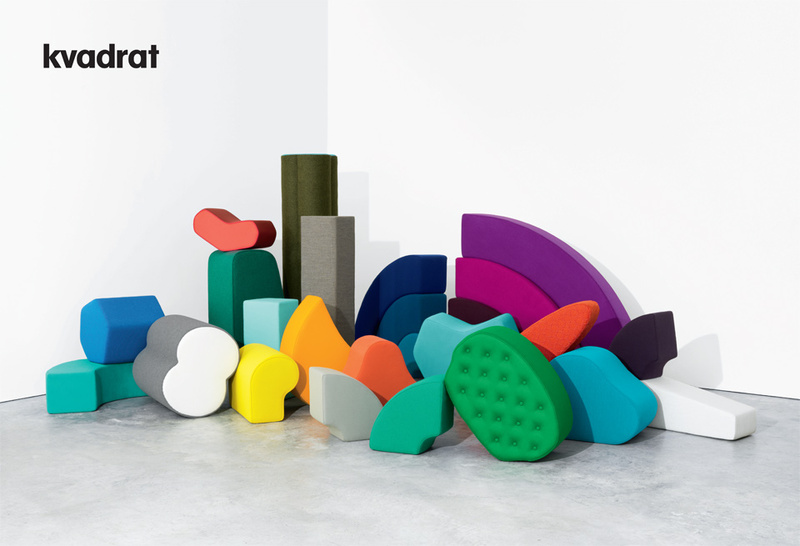 The 2010 campaign celebrated Kvadrat’s association with iconic design pieces without tying the company exclusively to particular designers or brands. 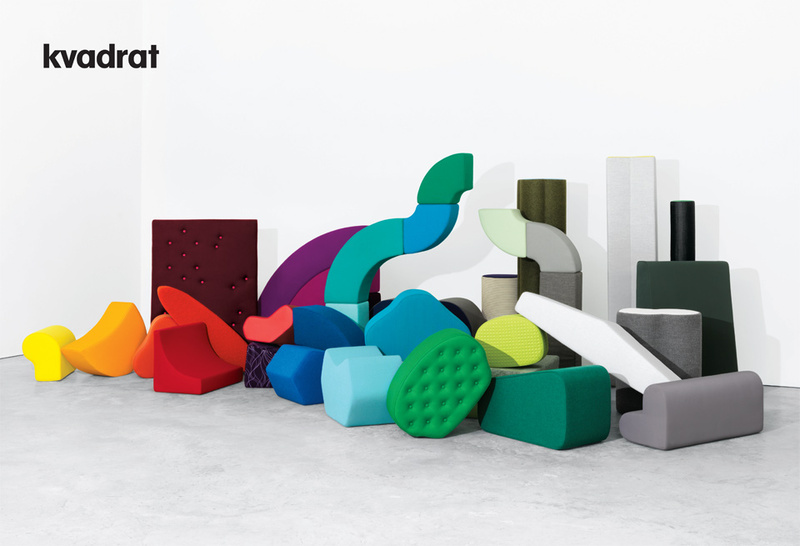 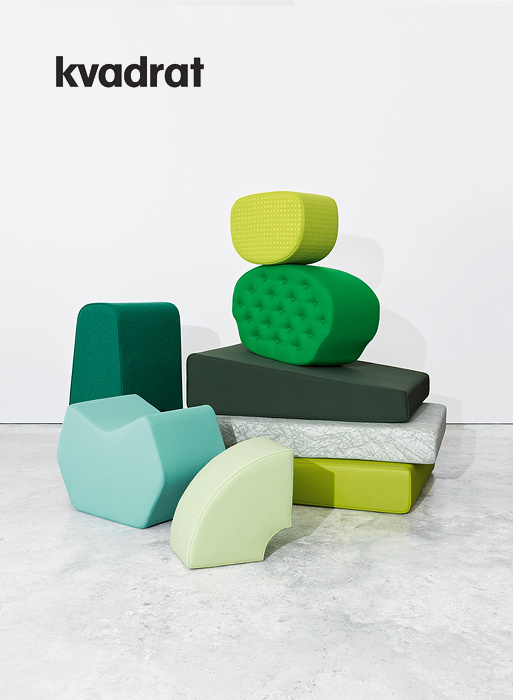 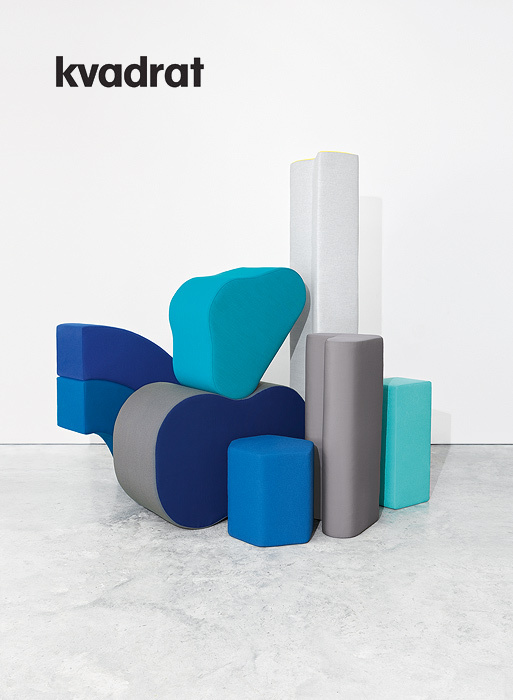 The campaign featured an array of sculptured and upholstered forms that subtly referenced the last four decades of furniture design at the same time as showcasing Kvadrat’s famously extensive range of fabrics. 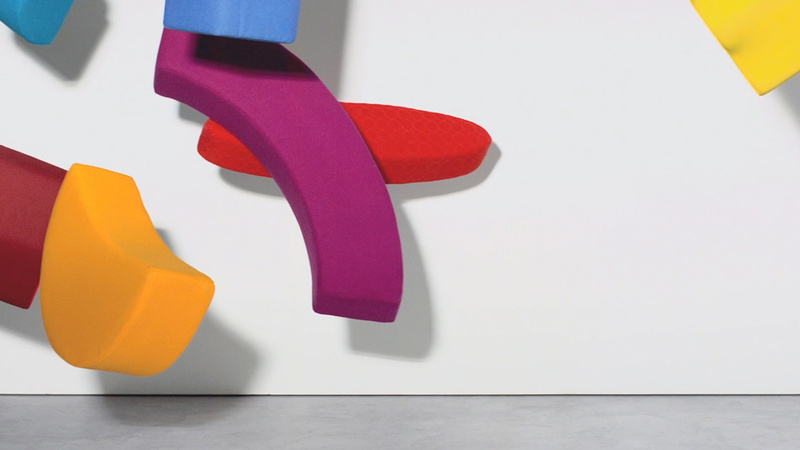 a short film created with the campaign’s photographer, Matthew Donaldson.